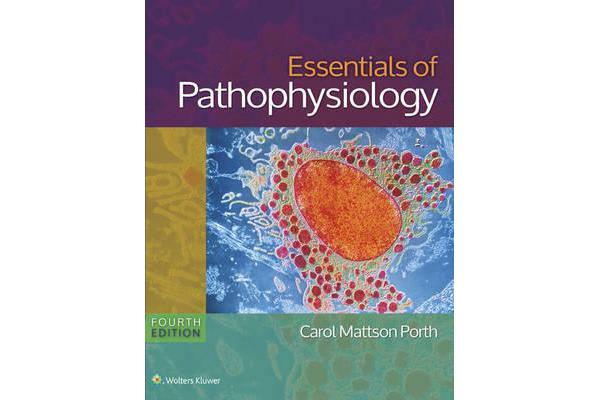 Clear, readable, and student-friendly, Essentials of Pathophysiology: Concepts of Altered Health States, 4/e delivers …need to knowf disease content, along with the essential foundation in science that nursing, physician assistant, pharmacology, advanced health science, and medical students need to succeed in their future careers. 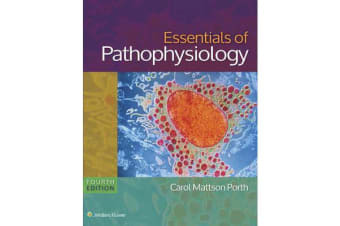 Approaching the topic as an exploration of pathophysiology, the book relates normal body functioning to the physiologic changes that occur as a result of disease and provides concise yet complete coverage of how the body works. The Fourth Edition builds on the book“s extremely successful art program and the …Understandingf feature and incorporates summary concept boxes after each section. In addition, an expanded, robust, and flexible suite of supplements, including a Study Guide, over 40 advanced 3-D narrated animations, prepU, and Lippincott“s CoursePoint, provide students with all the tools they need to succeed.